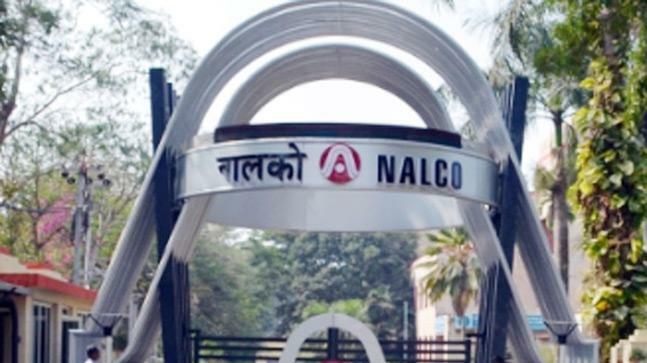 NATIONAL Aluminium Company Limited (Nalco), a Navratna PSU under the Ministry of Mines has repeated its strong performance by posting a turnover of Rs 5,952 crore in the first half of FY 2018-19, i.e. 42 percent growth over H1 of FY 2017-18. The net profit of the PSU has gone up from Rs.364 crore in H1 of the previous fiscal (2017-18) to Rs 1197 crore during the first half of 2018-19, registering a growth of 229 percent, the PSU said in a statement. around three-fold, operating profit of the company has increased more than four-fold, registering Rs.1624 crore in 2018-19 compared to Rs. 334 crore in H1 of FY 2017-18. EBITDA margin of the company during the period has doubled from 17 percent to 34 percent, the release added. According to the reviewed financial results for the Q2 and H1 of the financial year 2018-19 taken on record by the Board of Directors in the meeting held at Bhubaneswar on November 13, NALCO has achieved a net profit of Rs.510 crore, as against Rs. 235 crore in the corresponding quarter of previous fiscal, registering around two-fold growth. The operating profit of the second quarter of FY18-19 has increased by 229 percent at Rs735 crore, as against Rs. 223 crore in the same period of previous fiscal. Despite high volatility in alumina and aluminium markets due to US Trade Sanctions, among others, Nalco has been able to significantly improve its performance due to the new business model introduced by the PSU one and a half year back, which has helped in doubling its net profit during the last financial year 2017-18 and significant improvement further in Q1 of 2018-19, wherein Nalco registered a net profit of Rs.687 crore over Rs. 129 crore in Q1 2017-18. The performance of Nalco continued to be upbeat in Q2 of this fiscal. Under the new business model, the focus has been on reducing the specific consumption, cost reduction, production augmentation, strategic marketing in spot market etc, the release said. Nalco posted its best ever foreign exchange earnings of Rs 3719 crore in 2013-14 even as its aluminium output fell 21.58 percent to 316,000 tonne from 403,000 tonne in 2012-13. The aluminium major went for a planned cut in metal production through shut down of around 300 out of 960 pots on lower prices on the London Metal Exchange (LME). The PSU is the largest integrated aluminum unit in Asia and is also one of the largest aluminum complexes of the world. Nalco is one of the companies that produce aluminum oxide at the lowest cost.